France is very popular touristic country. A lot of people come here from all over the world. Most of them want to see the historical places and sightseeing. 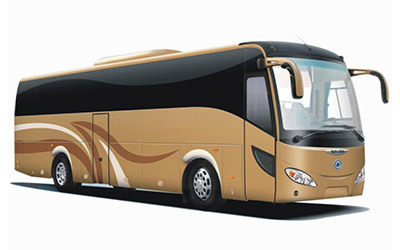 Bus rent 10 – 21 places is very popular among our clients. Tourists usually come in groups and they do not want to separate during the tours. Therefore our offer perfectly suits for such needs. The buses are indispensable for tourist trips, for children transportation or for any kind of regional congress. 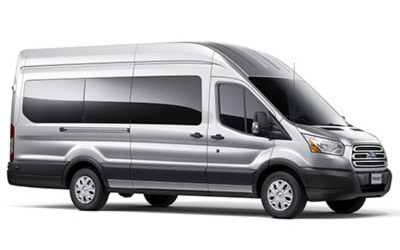 If you need a transfer from/to Paris airport, hotel, railway station etc., connect with the manager of the company and book your bus in France. All the passengers of Markiz Group Company highly appreciate our transport service. The clients know they can count on the best service and good prices. The transport company stands out in a crowd because we care about our image, client’s comfort and safety. We are one of few who can offer the best quality and service. Buses 10 – 21 passengers are irreplaceable for group people transportation. 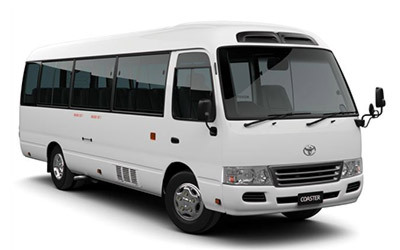 It is necessary in need to meet business delegation at the airport, or during the bus tours. It is should be mentioned that all the passangers compartments are perfectly clean and roomy. They equipped with soft seats and air condition system. There are much space for feet so you bus transportation will be highly comfortable. There is a light over every seat, so you can use it if you need. The modern system of climate control going to make your voyage really pleasant. Your bus in France is very safe for long distant transportation. The union of high speed of the transport and modern safety system make all our clients the patrons. We don't stop saying that the comfort and safety of the clients are basic factors in our company work.Markiz Droup Company has the variety of the offers for its clients. 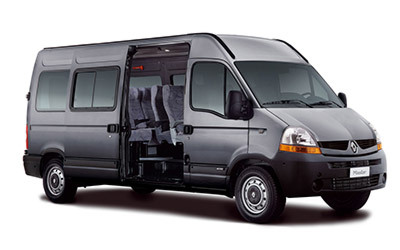 We suggest you different kinds of the transport with any level of comfort for different price. But the high standards and moderate prices are always present in our company work. You can ask for both short and long-term trips. If you want to have a big choice of transport you should book it in advance. You can do this using our site order form or call to the office, phone numbers you can find on the site. But if you eargently need to book the bus, do not hesitate, call our manager. We are always glad to help you. All the high-skilled drivers have big driving experience. In addition they have perfect area knowledge that will prevent you from wasting time in jams. Bus transportation in Paris or across France with our company is the best decision in group trips question. If you plan to see the magnificent country, please feel free to call us. We are glad to help you! Group suggests the wide range of the cervices in the transport sphere. 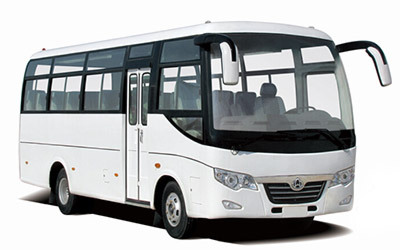 As one of the basic directions of our activity rent of buses acts. The most demanded are buses of thirty passenger seats. The wide experience of work makes possible trips of various character, complexity, a distance and duration. 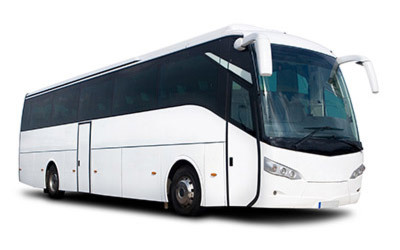 Buses on thirty seats are irreplaceable during transportation of big groups of people business conferences, inter-regional congresses, corporate actions or a transfer in Paris on a route hotel - the airport - train station. The desire of the client always is at the head of our work. We cannot provide any necessary quantity of vehicles, to change loading the bus in view of desires of the client, in the necessary instant to correct or cardinally to change the planned route. Transfers by buses can be ordered from any point of the world. This easy and fast process will not take away any of your time, but will give a guarantee that the planned trip will come to pass how you want. Desire of the customer – a hard-and-fast rule to which we strictly follow. Availability of own technical station of service allows to strike all buses of detailed diagnostics before each flight, in independence of its complexity and duration. One of the major priorities of our work is your safety. All buses of the company are equipped by safe system of braking ABS, independent system of fire emergencyies in a motor compartment, the control of pressure of air over trunks, etc. Transfers across France by buses from our company guarantee a high level of a security. Besides a high level of a security, you will be pleasantly surprised with faultless cleanliness, freshness and convenience of salons. Each passenger can relax in a soft armchair with an adjustable back for the raised comfort, the big space for legs will exclude inconveniences during driving, light and individual system. Highly skilled employees supervise ideal technical serviceability of transport to guarantee a trip without unpleasant unexpectedness. Therefore transport across France with us is the best decision as of today. Drivers of the company punctuality favourably distinguishes, availability of higher education, wide experience of driving, skill to leave the most complex situation on road. Physical appearance of drivers and manners of dialogue will leave only good impressions and will make a trip more pleasant. Irreproachable technical condition of the bus on thirty passenger seats, plus carefully prepared personnel, become the mortgage of realization of a trip of which you dreamed. The transport in Paris or transport across France by buses from our company is a combination of comfort, a security and pleasant impressions. 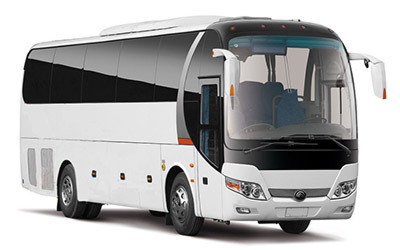 The bus on fifty five seats – a true choice for transportation of big group of passengers. Eventually rent of buses becomes more indispensability, rather than luxury. In communications with prompt paces of progress of the companies, travel companies, the organizations of a various orientation, demand for transport services immediately raises. Our company assumes responsibility to help with transportation of any group of people of the territory of France. The main priority of the harmonious work of our collective is granting services at the most high quality with a package of additional services that should coincide with desires of our clients. We are glad to bring to your attention, buses for transportation of any quantity of passengers. The transfer in Paris is the best decision in a question of delivery of plenty people on conferences, congresses of various character, tourist trips, corporate assemblies. 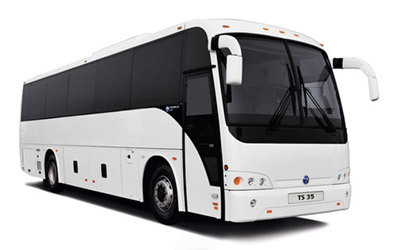 Be confident, that buses, are pland on fifty five seats, can satisfy your requirements to the full length. Work of our collective is directed on achievement of perfection of provided services. We do everything to foresee needs of the most pretentious clients. For this reason we render services of a transfer by buses. Spacious salons will not leave indifferent even the most demanding judge of cleanliness and comfort. The big space and modern design will please each client. The transfer to Paris by these buses will be at the most convenient owing to unusually soft seats with a regulator of position of a back, the best audio and video systems, little tables, on a back surface of armchairs, to individual illumination and a central air. The climate control over salon maintains optimum temperature, irrespective of temperature of air in the street. The transport to Paris by buses from the in the lead company in the market of transport services, Markiz Group is a realization of your treasured dream. Only with us you can feel all advantages of a comfortable trip. What it is maybe better, than to see a panorama of one of the most beautiful cities of the world from convenient and comfortable salon of the bus? We assume, that the answer unequivocal! All buses counting upon fifty five passengers answer modern standards of a security. Their novelty and excellent technical parameters define a faultless level of protection in any situation. Despite of it, all vehicles pass deep check by the best experts. Besides other, the control of pressure over trunks, extraordinary durable material of execution, safe system of braking ABS and independent system fire extinguishers in a motor compartment guarantee maximum a high level of a security. 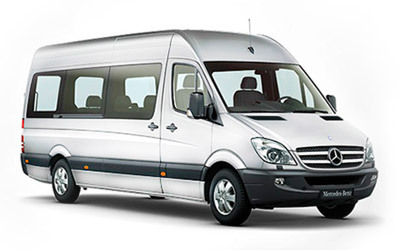 Transfers across France by buses from our company is a cosiness and security on roads. The comfort of salons, high level of a security and the European servicing for a long time has defined our superiority among competitors. The transport around Paris by buses from our company is a modern choice of leaders! Our site became to tourists very useful to visitors wishing to see by their own eyes all beauty and majesty of royal France. Many of them have found us on such word-combinations as: the Transport in Paris. On our official site, you will find all information interesting you, you can look a spectrum of provided services, to make the order of a taxi. We are glad to work for you and to give you huge quantity of new unforgettable impressions. Enter a phrase a transfer Paris and come on our site.